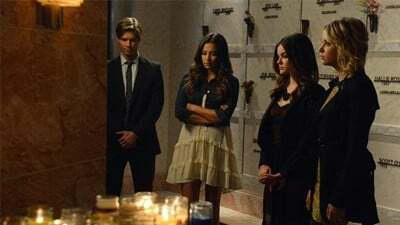 Now that Ali’s remains are back with her family, the DiLaurentis’ are set to bury her again, giving Aria, Emily, Hanna and Spencer another opportunity to say goodbye to their friend. 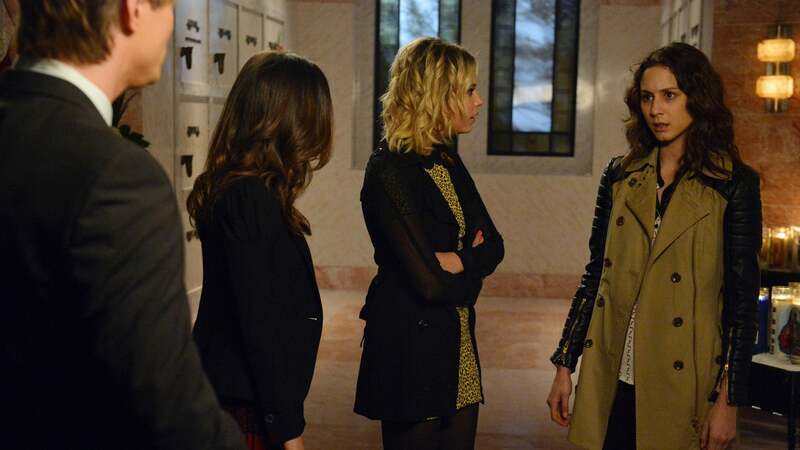 With everything that has gone on since Ali’s disappearance, the girls are divided about going to yet another memorial. 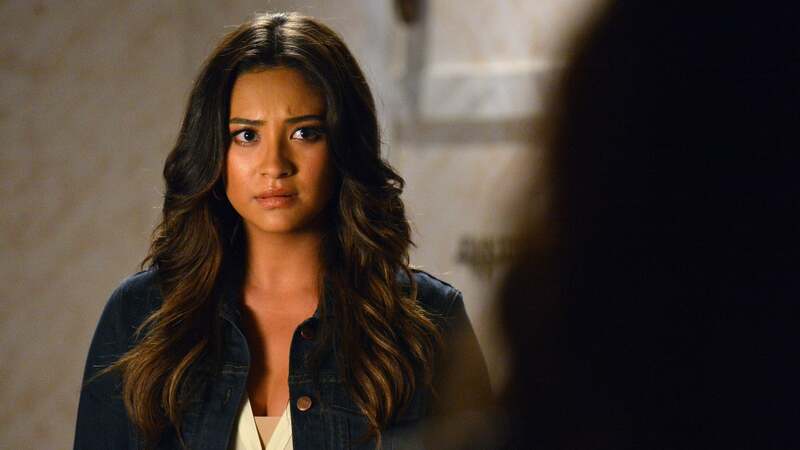 Aria, Hanna and Emily are ready for another round of goodbye, if not for them but to also support Jason. 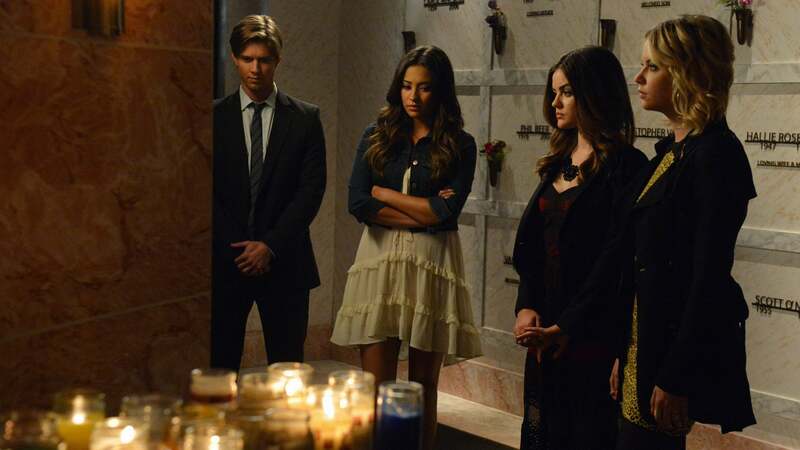 Spencer, on the other hand, has had enough and wants nothing to do with the burial. Why keep saying farewell to a girl who wasn’t that great of a friend after all? 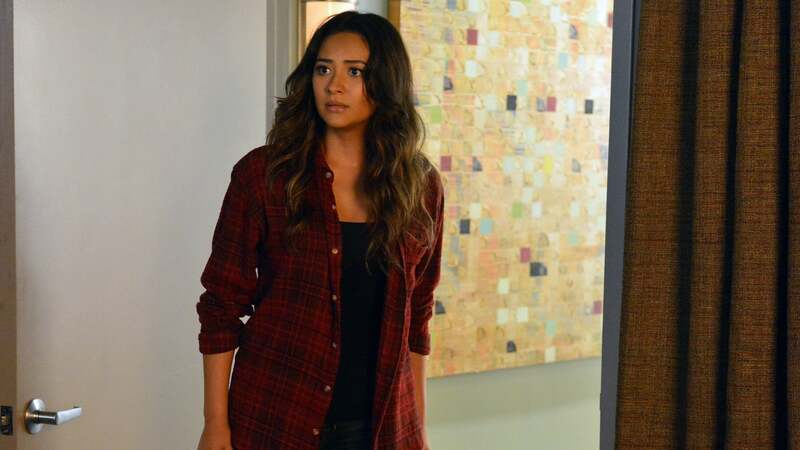 Meanwhile, Emily goes to visit Dr. Sullivan to help with her unresolved feelings about killing Nate, but comes away with much more than expected.